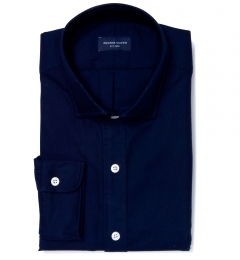 Every man should own an oxford shirt. 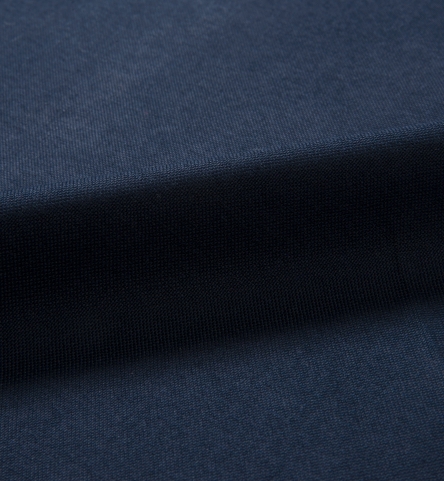 Comfortable, hard-wearing, and incredibly versatile, oxfords are an absolute wardrobe staple. Our heavy oxfords have just the right amount of heft to them—they’re woven with a 40/1 x 21/2 construction for a fabric that feels substantial, but not overly thick. 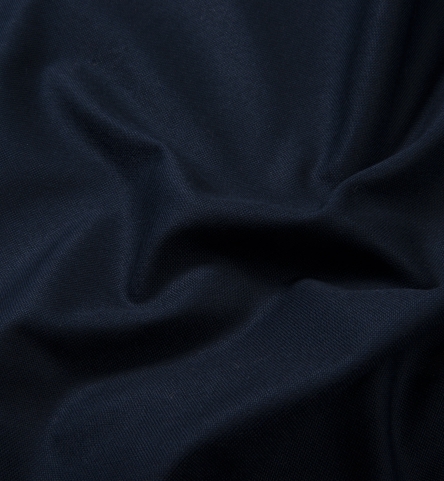 They’re also highly resilient, meaning they’ll last for years and only get better the more they’re washed and worn. 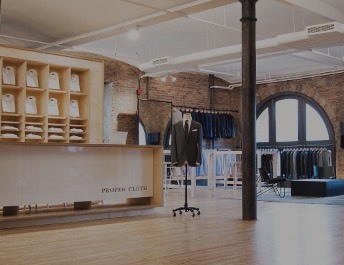 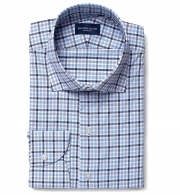 You can dress an oxford up under a sport coat or dress it down with your favorite pair of jeans. It’s one of the few fabrics that can just as easily be worn with a tie as it can be worn rumpled and untucked. 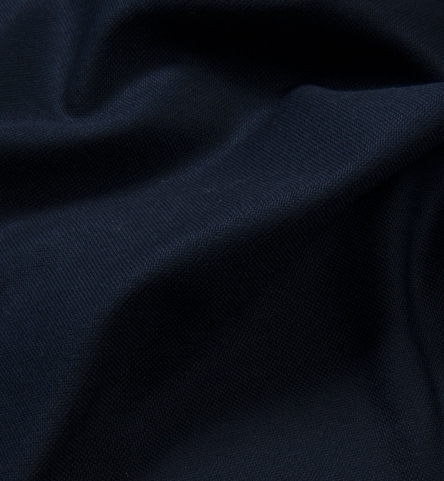 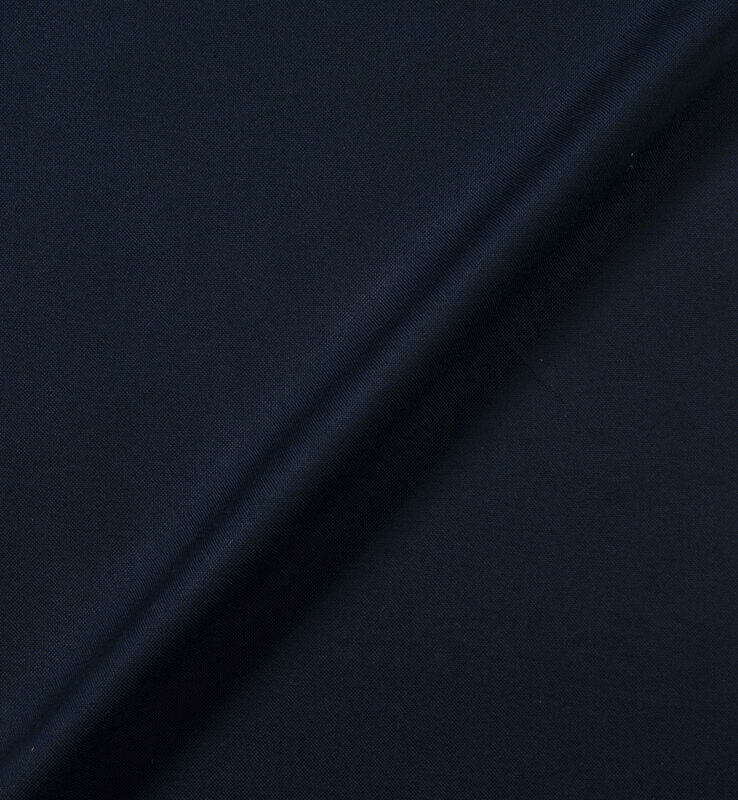 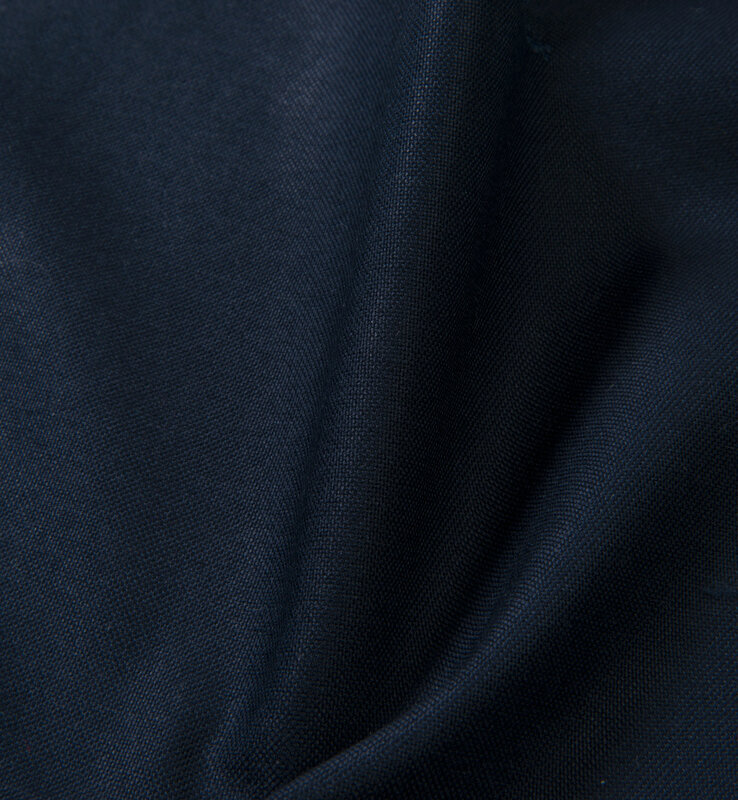 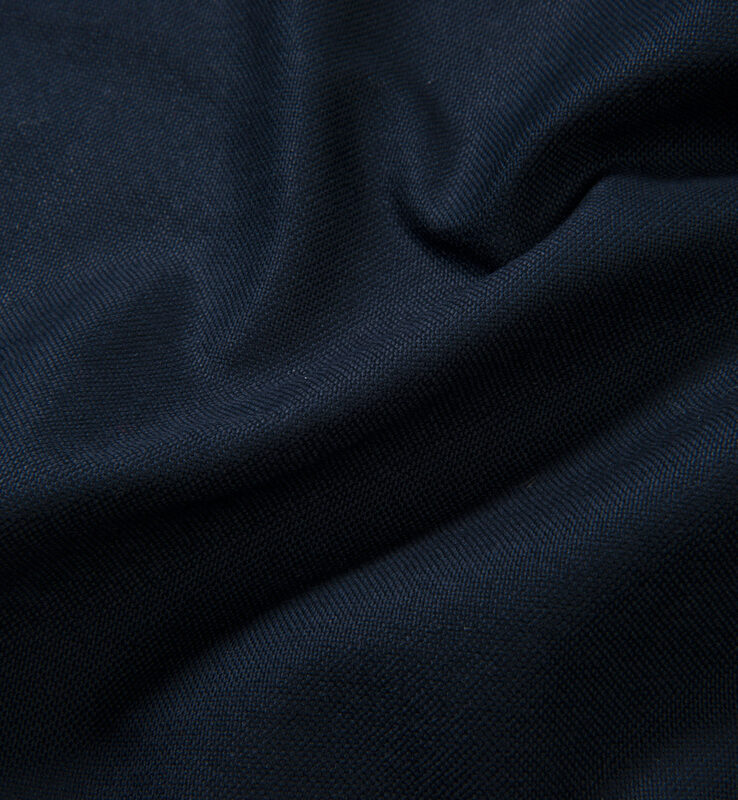 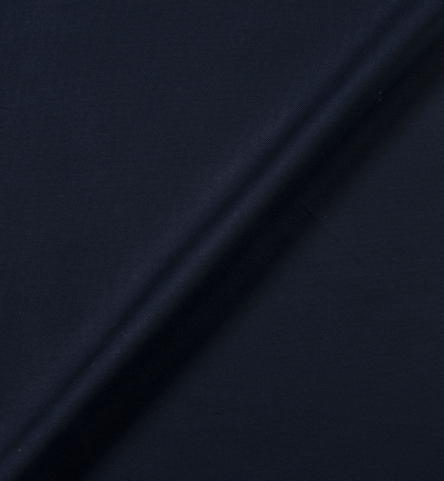 Our midnight navy heavy oxford is a rich shade of dark navy. It's dark enough that in low light it may read as black, but in natural light, the beautiful inky blue comes through. 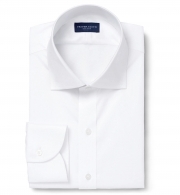 Try it with our Soft Ivy Button Down Collar, Soft Front Placket, and a Soft One-Button Cuff for a classic oxford cloth button down (OCBD), or go with one of our soft spread collars for more of a sprezzy Italian vibe. 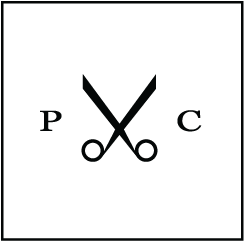 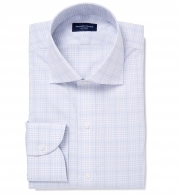 Learn more about Oxford Shirts here. Shrinkage: Please note that this fabric comes with an extra shrinkage allowance of 1% in the sleeve length and collar around. 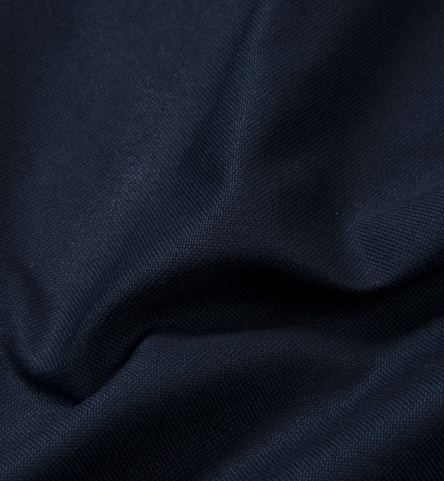 We suggest you wash and press this shirt for optimal size consistency with all of our other fabrics.